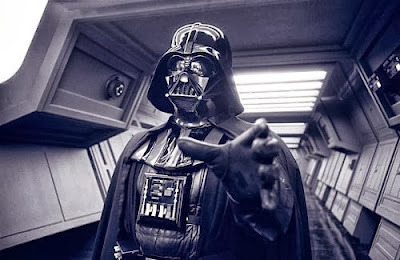 Popular Technology.net: Darth Vader an Author at the CRU? Darth Vader an Author at the CRU? It appears Dr. Clare Goodess a Senior Research Associate of the University of East Anglia's Climatic Research Unit (CRU) has chosen an interesting alter-ego. Maybe climate alarmism really is the dark side?